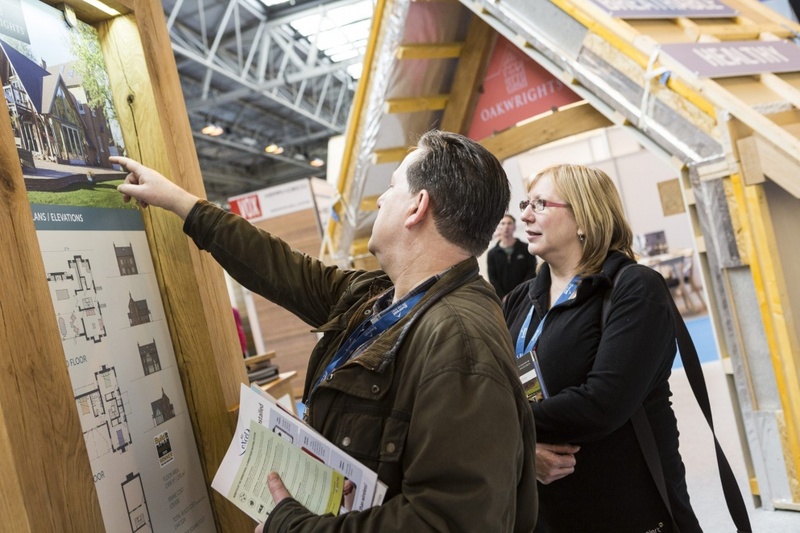 The number of visitors attending The Homebuilding & Renovating Shows who are working on a live project is increasing year on year, according to new research from the event organisers Future PLC. 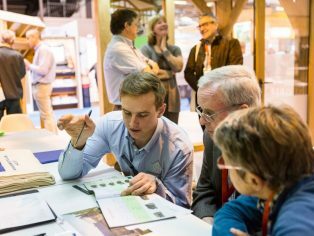 The last show of 2017 emphasised the quality and commitment of the show’s audience with 80 per cent of visitors undertaking a live project, significantly increasing the ROI for exhibitors. 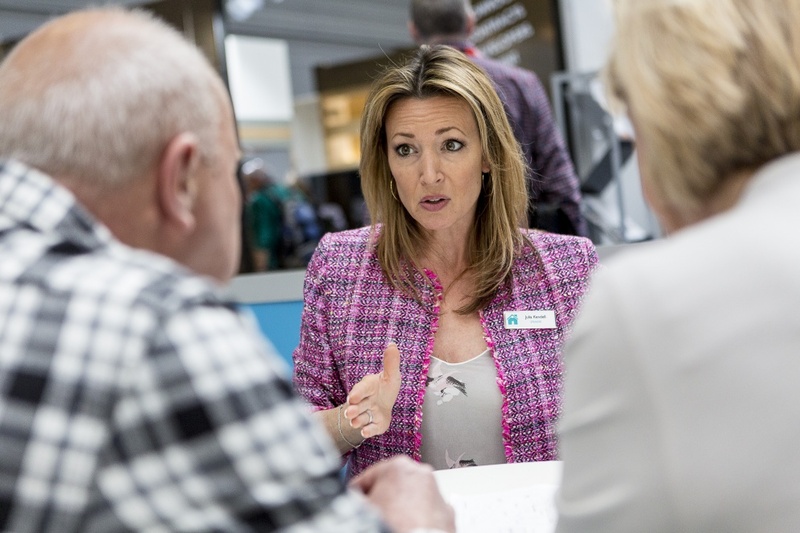 As a result, the organisers are now issuing a call for entry to those that are interesting in exhibiting at this year’s London and Harrogate events taking place in ExCeL between 21 and 23 September and HCC from 2 to 4 November. 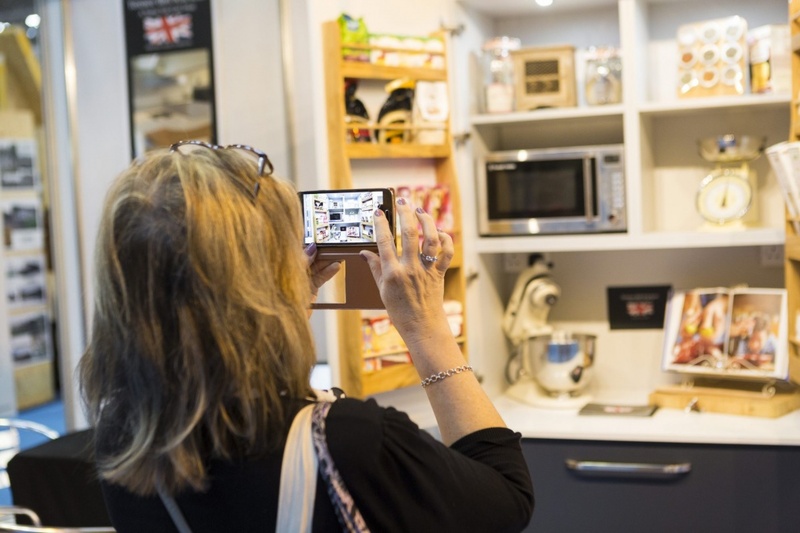 According to the recent show survey, 32 per cent of the audience had over £100k to spend and 84 per cent made or considered making a purchase as a result of attending the show. 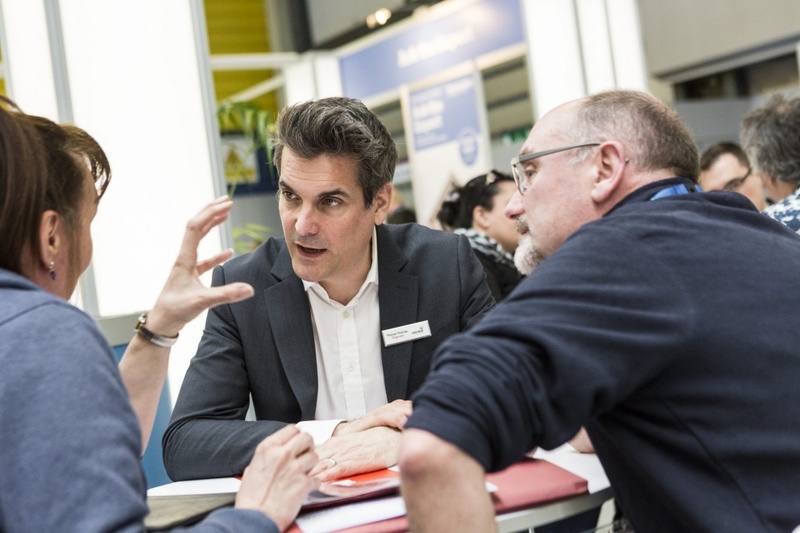 For exhibitors, this provides significant benefits, as the main reason the majority of visitors attend the shows is to find the right products and services for their upcoming or current projects. 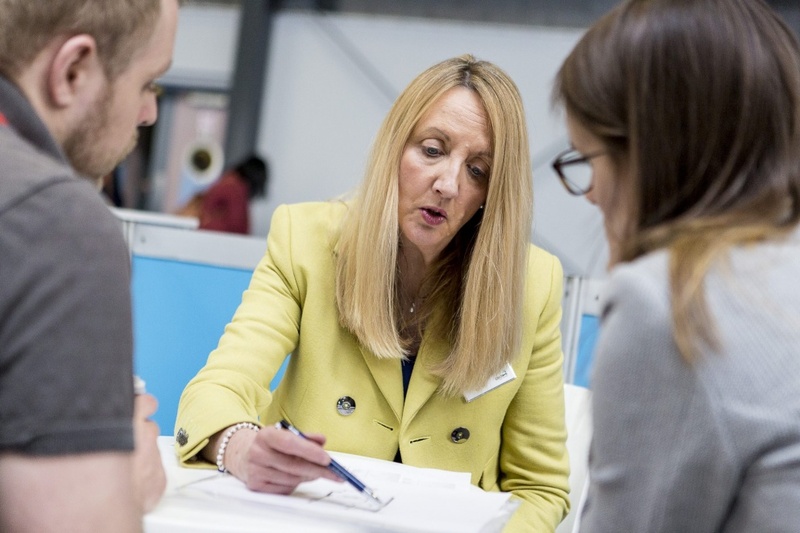 In light of the new GDPR legislation, the event is also an opportunity for exhibitors to meet new clients face-to-face and shore up their databases with fresh quality and relevant contacts. 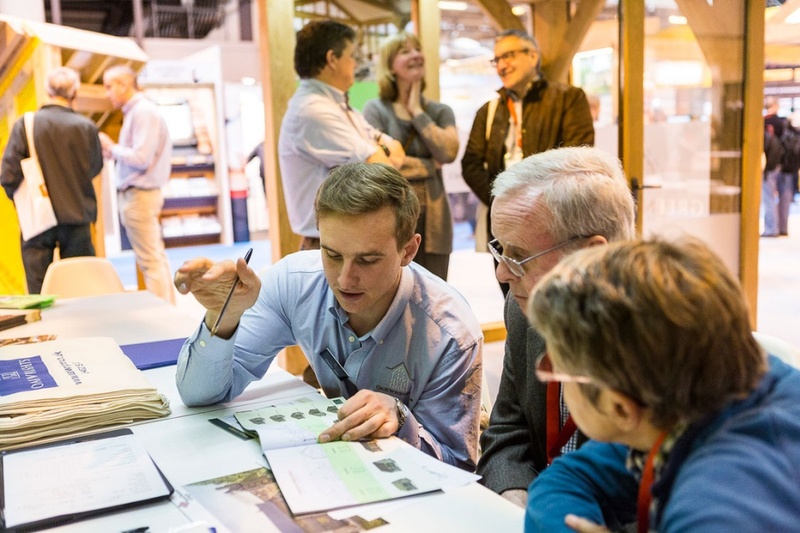 The events are designed to deliver advice and resources for visitors keen on building their own home or renovating it. 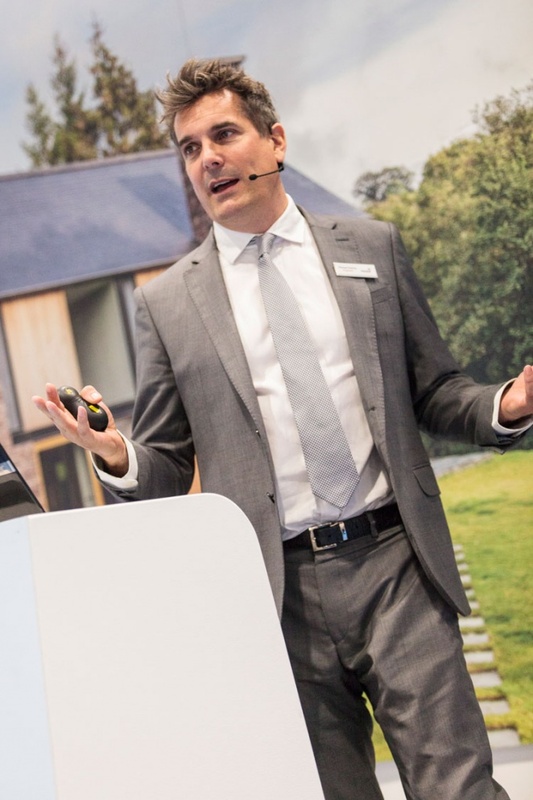 They cover a wide range of interests from extensions; conversions; home DIY; planning permission; interiors; lighting; doors; windows; renewable technologies; heating systems; project insurance; energy efficiency; home insurance; building regulations, and more. 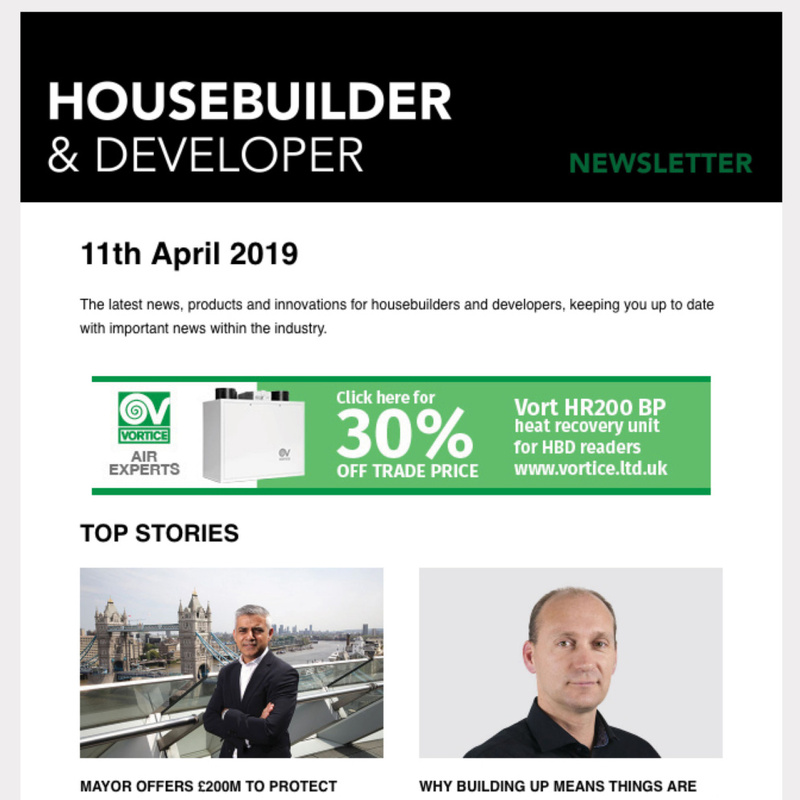 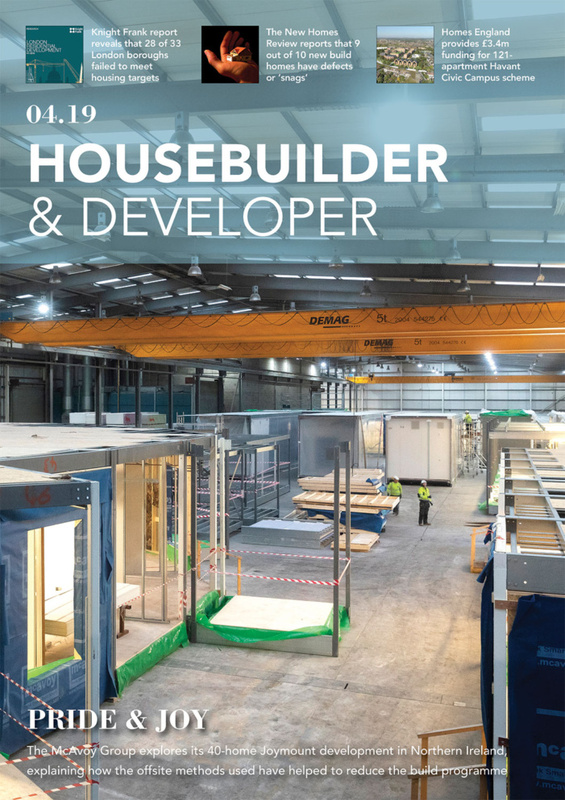 The Homebuilding & Renovating Show’s portfolio consists of seven shows this year, covering key venues including Birmingham, London, Harrogate, Glasgow, Surrey, Somerset, Edinburgh, and their nearby affluent areas. 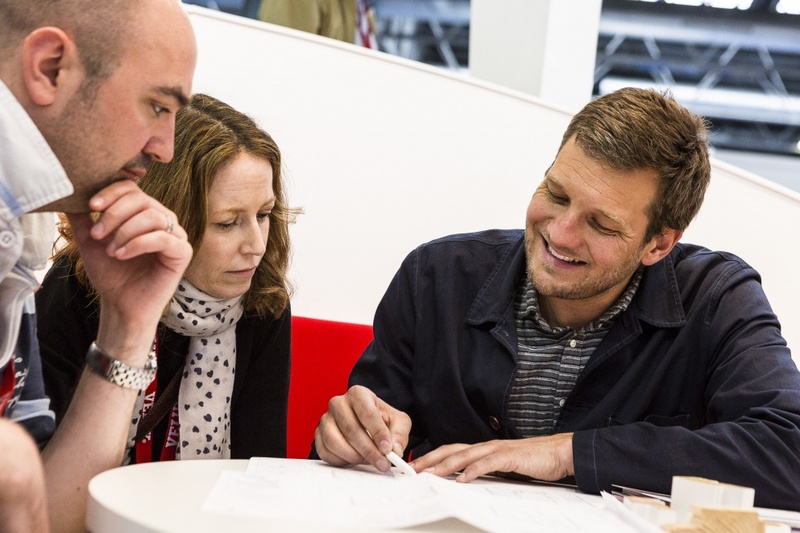 In addition to these locations, the event organisers are planning the brand’s expansion by launching another exhibition at Farnborough International Exhibition & Conference Centre in January 2019.